PhoneGap application development by Root Info Solutions is not just a service but a commitment to empowering entrepreneurs, governments and nonprofits stay ahead of the time by leveraging the latest and innovative mobility solution. 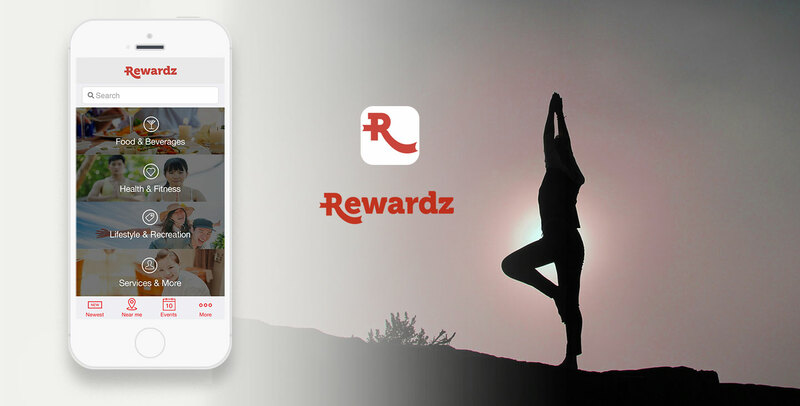 Keeping up with the spirit, we recently enhanced Rewardz Employee Perks, an app that we built for one of our esteemed clients, Rewardz, which is renowned for its corporate integrated health and wellness programme. We armed this PhoneGap mobile app with the event-calendar plugin. The plug-in connects the Event feature of the app with the local calendar app present on the user?s device, and helps him or her to stay informed about the latest events scheduled under the programme. He or she would be able to know about any event through the calendar without getting logged-in to the Rewardz Employee Perks. Interestingly, the notification works even if the user stays offline. This is an important enhancement by our PhoneGap mobile app development team considering the nature of the business. This is to help the brand to keep users or registered employees engaged in different kinds of events as and when required. With the better mobile user-experience, Rewardz is likely to witness a surge in the demand for the products and services that it market in collaboration with its vendors. Rewardz is the primary owner to organize events. However, it can entitle its registered vendors as well to conduct events based on the user?s preferences. The vendors participating in those events will also stay apprised of the type of demands about to emerge. Thus, ourPhoneGap application development services have created a win-win strategy for everyone involved in the programme. Timely Event update would encourage users to participate in an event of his or her choice, make the most of the corporate privileges available and stay fit and healthy. Rewardz would succeed in pushing its programme, and vendors would be able to earn more by pitching products to the target audience. However, this is not all. Our PhoneGap app developers have assisted Rewardz to revamp its other custom-built apps like Ignite Rewards app, DB Schenker Rewards app and Optimum Perks. All apps are available with the updated feature on Google Play and App Store.